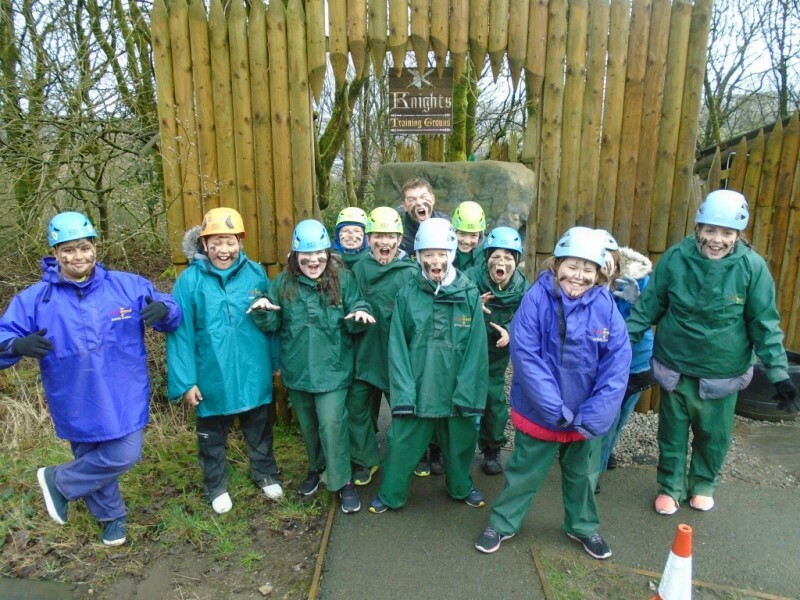 What a fantastic residential we had to Robinwood this year! All of the children gave the activities their best and really challenged themselves to try things that were out of their comfort zones. We are so proud of their super behaviour! All our pupils represented Headlands excellently and we had the most fun-filled, action-packed 3 days! Please have a look through the photos from our time away to what we got up to! They are on our school website as a zip file for you to download- we hope you enjoy looking through some great memories.